Edoxaban inhibits factor Xa to make the blood thin and less prone to clotting. Credit: allinonemovie from Pixabay. Daiichi Sankyo has reported positive results from the Phase IIIb ELIMINATE-AF clinical trial of its anticoagulation drug edoxaban in atrial fibrillation (AF) patients undergoing catheter ablation. 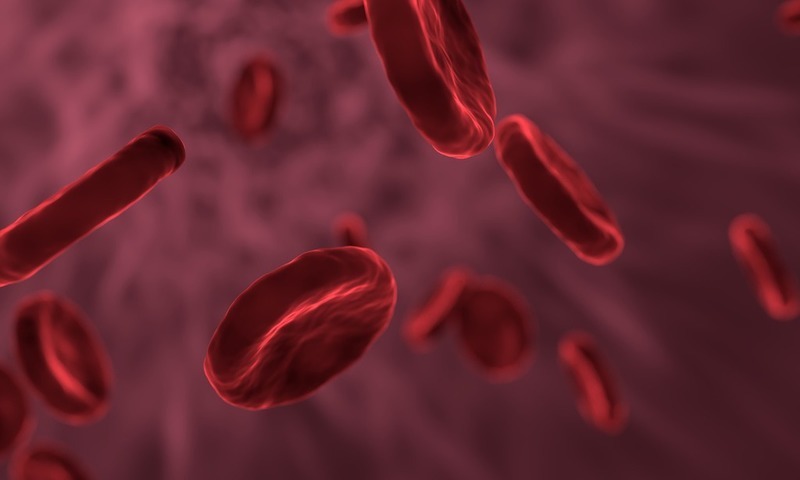 Results demonstrated that uninterrupted regimen with 60mg edoxaban led to low event rates for thromboembolic as well as bleeding events, compared to uninterrupted vitamin K antagonists. The drug is an oral, once-daily, direct inhibitor of factor Xa, which is involved in blood clotting. Inhibition of this factor is intended to make the blood thin and less prone to clotting. It is available under the brand name Lixiana outside the US and Savaysa in the US. The prospective, randomised, parallel-group ELIMINATE-AF trial investigated the safety and efficacy of once-daily edoxaban. Primary efficacy objective of the open-label, blinded endpoint evaluation trial was the time to first all-cause death, stroke or ISTH-defined major bleeding from the end of ablation procedure to the end of therapy. The primary endpoint incidence was observed to be 0.3% in the edoxaban group versus 2% in the vitamin K antagonists arm. The event rate was also observed to be low and similar in both arms, with most events being related to the procedure. The trial’s primary safety objective was the incidence of ISTH-defined major bleeding from the first intake of study medication to the end of treatment. This endpoint occurred in 2.5% in the edoxaban arm compared to 1.5% in the control group. Daiichi Sankyo Europe Global Medical Affairs Edoxaban head Hans Lanz said: “We are encouraged by these results, which represent an important potential advancement in the way we manage thromboembolic risk surrounding catheter ablation. The drug is being assessed in the EDOSURE clinical research programme, which comprises ten trials, registries and non-interventional studies, including the ELIMINATE-AF trial. The ELIMINATE-AF trial data have been presented at the EHRA 2019 annual congress of the European Heart Rhythm Association in Lisbon, Portugal.